Some insight into my life: Each morning I wake up, roll over, grab my phone, and scroll through the emails that accumulated over the last six-ish hours. Garbage. Garbage. Garbage. Wait, what? "Save-the-Date for Bethesda's First-Ever E3 Conference." For the first time in years we'll have a brand-new press conference event at E3, this time from Bethesda, which developed Elder Scrolls and Fallout 3 and published Wolfenstein: The New Order and Dishonored. And they announced this would be occurring four months before E3 itself. I don't want to throw coal on the already-raging fires of the hype train, but it seems likely you'd need a massively-anticipated title to justify renting out an entire theater. The new Doom sequel? Maybe. Dishonored 2? Always possible. Fallout 4? Well, let's just say that it would be pretty crazy for Bethesda to schedule a press conference four months in advance, announce it publicly, fuel the sort of rampant speculation you see around the web today, and then not announce Fallout 4. The backlash would be massive. 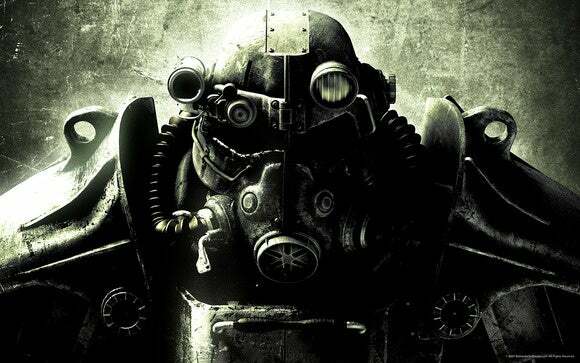 So yeah, I hope Bethesda has something from Fallout 4 to show us in June. Even if it's just a logo, some stick figure concept art, and two paper dolls that Pete Hines holds up and yells "NOW KISS" before mashing their faces together. We'll be on-site regardless. 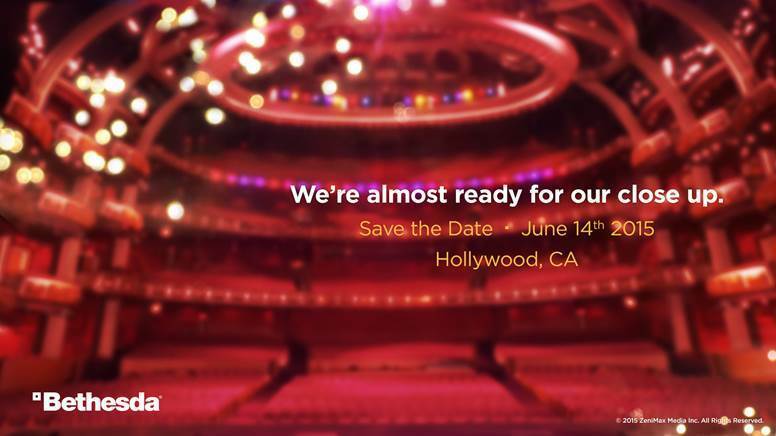 Bethesda has set the date for the evening of Sunday, June 14—which is typically "the day before press conference day" and now is just "another press conference day." More news when we've got it.